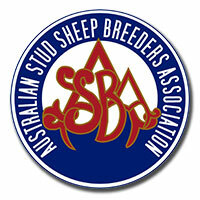 Our next ASSBA Breeders' Education Day is coming up on Sunday 5th May 2019, at Heather Stoney's property, "Jarrah", Modewarre, Victoria (near Geelong). For catering purposes, it is essential to register with Karen Bond. Guest speaker - Professor Jon Hickford from Lincoln University NZ.